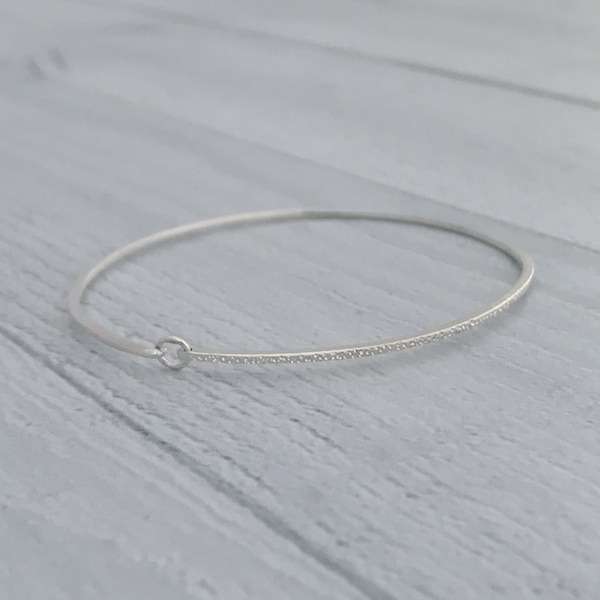 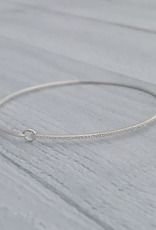 This elegant slim bangle has a hidden hook closure for a snug fit. 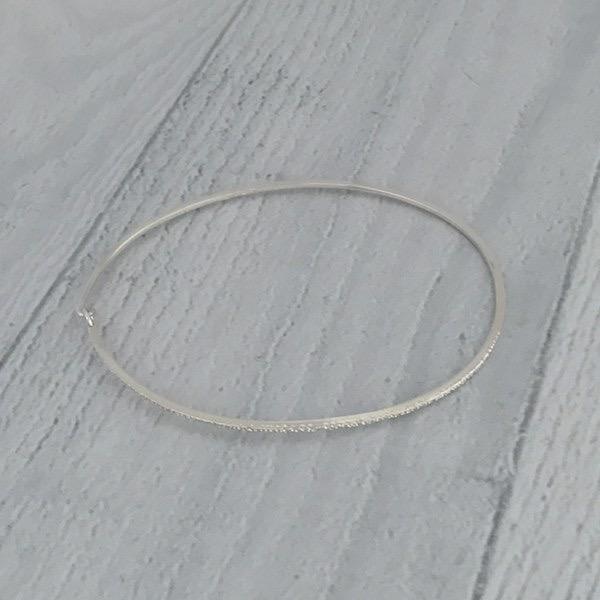 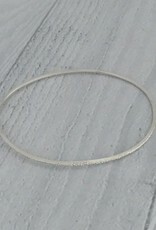 This bangle is approximately 1mm wide and fits 5.5 - 6" wrists. 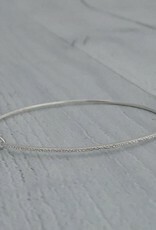 The Diamond Dusted finish is created by hammering the silver with a diamond point, creating a multi-faceted dent that reflects light for all angles which create a sparkly effect when wearing. 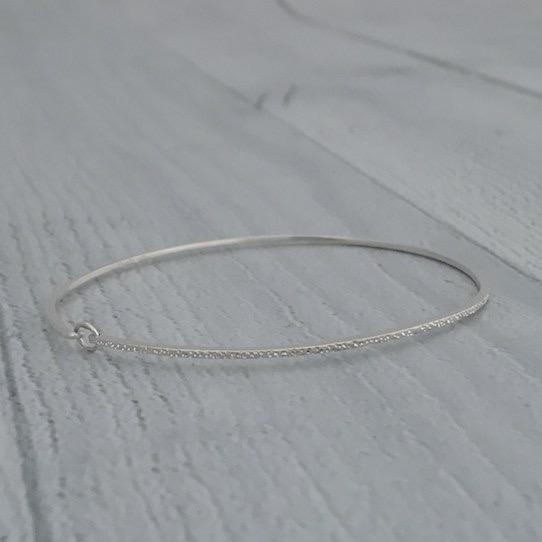 All the sparkle of a diamond, in solid sterling silver.